As Maserati celebrates its centenary since the founding of this revered sports car maker in Modena in 1914, it is only appropriate that this year’s Concours of Elegance at Hampton Court Palace (5-7 September) includes an exceptional racing example of the marque. A stunning straight-eight 3-litre Maserati Tipo 8CTF will be of one the rarely-seen concours cars on display at Hampton Court Palace in September. 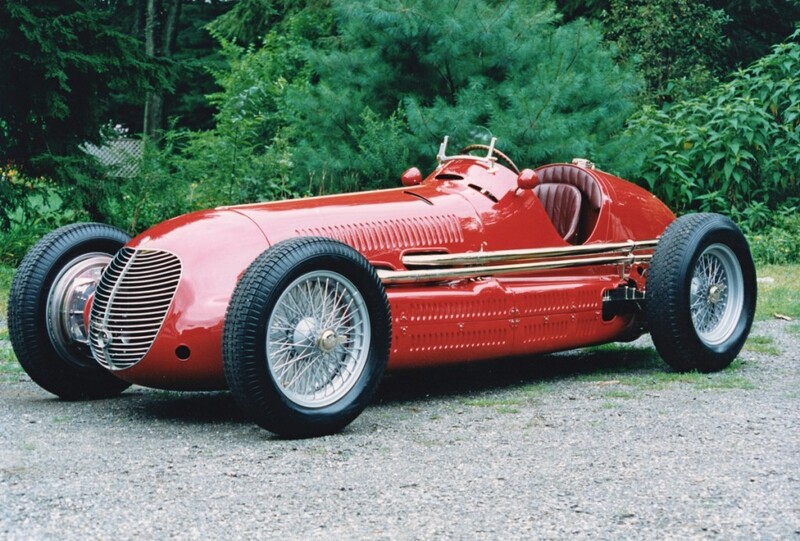 A Works car for the 1938 Grand Prix season, this Maserati was driven by Count Felice Trossi. Trossi loaned that car to Paul Pietisch for its most famous race outing; the 1939 German Grand Prix at the Nurburgring, where it was leading the race, only to develop a spark plug problem, resulting in it finishing third behind the usually dominant ‘Silver Arrow’ racers of Auto Union and Mercedes-Benz. This Tipo 8CTF went on to start in pole position at the Indy circuit in 1941.